Climate change could make much of the Arctic unsuitable for millions of migratory birds that travel north to breed each year, according to a new international study. University of Queensland School of Biological Sciences‘ researcher Hannah Wauchope said that suitable breeding conditions for Arctic shorebirds could collapse by 2070. “This means that countries throughout the world will have fewer migratory birds reaching their shores,” Ms Wauchope said. Arctic breeding shorebirds undertake some of the longest known migratory journeys in the animal kingdom, with many travelling more than 20,000km per year to escape the northern winter. 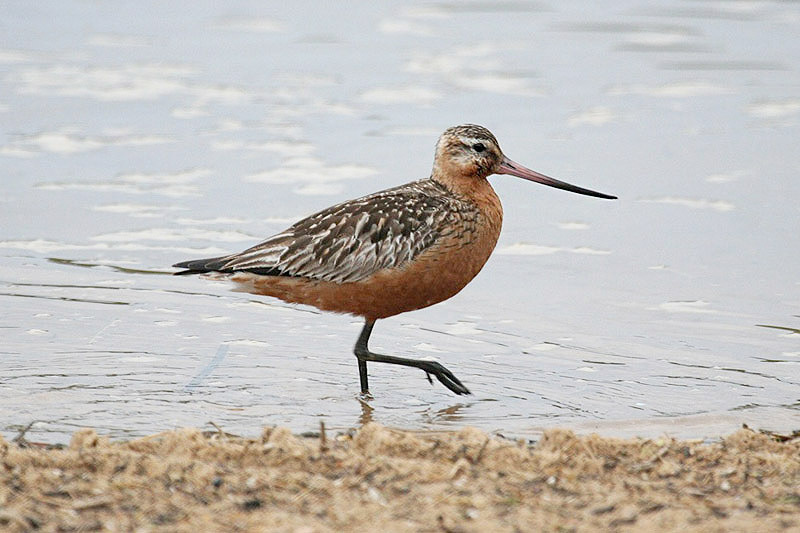 The bar-tailed godwit flies from Alaska to New Zealand in a single flight of 12,000 kilometres without landing. The study predicts that, in a warming world, migratory birds will become increasingly restricted to small islands in the Arctic Ocean as they retreat north. This could cause declines in hard-hit regions and some birds could even completely change migratory pathways to migrate closer to suitable habitat. “Climate change is also opening up the Arctic to threats such as mining and tourism, and we must make sure we protect key places for all Arctic species, including these amazing migratory birds,” Ms Wauchope said. UQ’s Associate Professor Richard Fuller from the ARC Centre of Excellence for Environmental Decisions (CEED) said most migratory populations followed well-defined migratory routes. 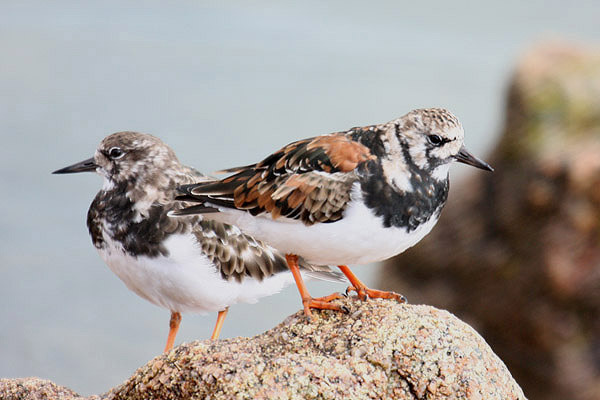 “This makes shorebirds an excellent group to investigate how climate change might impact breeding grounds and conservation actions that could address these impacts,” Associate Professor Fuller said. The research modelled the suitable climate breeding conditions of 24 Arctic shorebirds and projected them to 2070. The researchers also examined the impact on Arctic birds of the world’s last major warming event about 6000 to 8000 years ago. She said that suitable climatic conditions are predicted to decline fastest in the areas with most species (western Alaska and eastern Russia), where Arctic birds are already becoming vulnerable to the “shrubification” of the tundra, and predators such as red foxes moving north.